The story of Michael Jackson’s final days is being developed into a TV drama by Star Wars filmmaker JJ Abrams’ Bad Robot Productions. 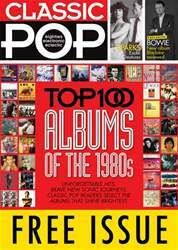 In other King Of Pop news, Michael’s vocals are due to feature on a remix of Say Say Say with Paul McCartney on the reissue of Macca’s Pipes Of Peace album. 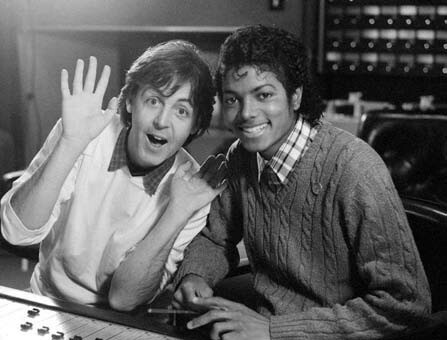 McCartney recalls, “Michael originally rang me, and said ‘Do you want to make some hits?’ I didn’t know who it was, I didn’t recognise his voice at first, but I dug into it, and then I said ‘Yeah, sure.’” According to the former Beatle, Jackson also needed to be told to eat his dinner.